This is a collection of poetry with different tangents connecting various other tangents, mostly picked up from bits and pieces outlining my mind. This book revolves around eroticism, looking at the world from a lighter head and considering everything from a bird’s eye view. It couldn’t be better defined as abstract poetry however the very concept of poetry in my head is catching patterns in thoughts, emotions, our present and our past. Treat this collection like a box of cigarettes. Take one out when you feel like. Store in a cool dry place and keep away from the reach of children below the age of eighteen. 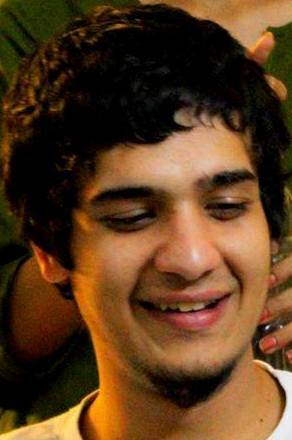 Viren Goswamy is wanderer first, a writer and an almost chef (has a bachelor’s degree in culinary arts). While studying in Bishop Cotton School, Shimla and further pursuing his passion for food at Manipal University, Karnataka , he never kept his pen down regardless of how good or bad his poetry felt to him. Apart from the ‘degree’ that he holds and the ‘education’ that he received, he claims to have learnt most of his lessons from meditation and ‘higher’ states of the mind as well as mindlessness. This is his first collection of published poetry apart from his blog www.virengoswamy.blogspot.com. "A Tree is living to its highest potential because It Just Is. 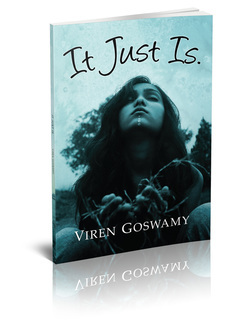 Such a Soulful insight from Viren in his poetry book "It Just Is". This book is a mirror to see all facets of your life from the mundane to the highest philosophy through the eyes of a gifted youngster. As William Blake wrote - Learn to see the World in a Grain of Sand. Slow Down. Pause and Reflect. Take Time. Soak into every word.Let it vibrate and kindle your Soul and transcend to a higher dimension. I am touched, moved and inspired. Encourage Viren, Buy it, Gift it and treasure it. A must read for you and your family. " Author of International Bestseller "I Love Money" and Founder - Money Workshop. "Its a great honour to write about Viren's creation because he is not just an author, I know him as a good will ambassador for humanity in all possible ways which is very rare & unique quality to find at his age. As a proof pick up any line from any of the poem that will reveal deep & positive nature of the universe in a most simple & amazing way.I convey the world that these lines are not written by him but an expression of universe through him at the best. 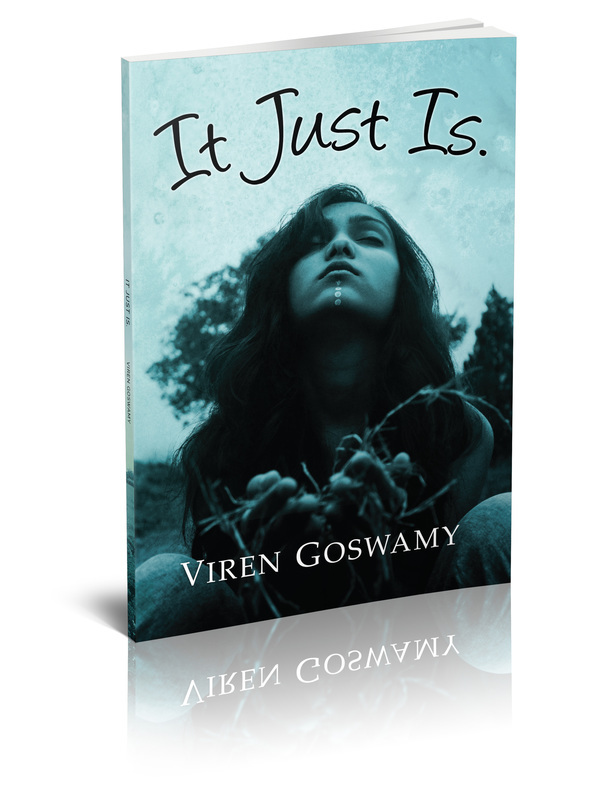 "It Just is" is a must read for anyone who wants to know the power & nature of the universe in most poetic & holistic way"
"It was surely a pleasure reading Viren's book " It Just is". The very first day when I met Viren .. His smile alone showed his spark for life. His book is amazing compilation of his feelings and emotions, he has beautifully expressed his love, his tears, his joy, his sadness, his curiosity, his calmness and much more of himself and the universe . Simply written yet powerful a message that can motivate and inspire anyone .. I really had fun reading it And definitely suggest everyone to read it"